(Newser) – Last week, Pfizer jacked up the price for several dozen prescription drugs; this week it received a dressing down from President Trump. Now, per the Wall Street Journal, the pharmaceuticals giant has responded to his criticism with a postponement on those price hikes after the company said CEO Ian Read had a sit-down with Trump on Tuesday. "The company will return these prices to their pre-July 1 levels as soon as technically possible," Pfizer announced in a statement, vowing to keep them in place until the end of 2018 or until Trump can implement a new price-reducing plan (whichever comes first). "We applaud Pfizer for this decision and hope other companies do the same. 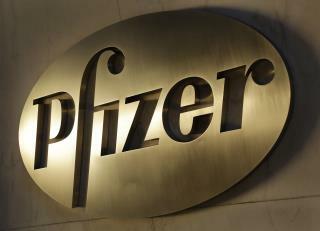 Great news for the American people!," the president tweeted Tuesday evening after Pfizer's decision. It was a major change in tone from his tweet the previous day, in which he blasted the company. The key word here is "postpone" (the price increases).